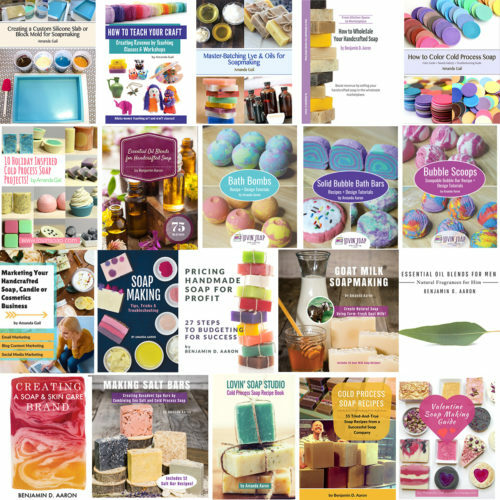 This week is yellow week of Bramble Berry’s #SoaptheRainbow series. They asked if I wanted to participate by posting during yellow week. Of course! I actually have two yellow tutorials for you this week. Today is a natural yellow tutorial, and on Wednesday I’ll post a yellow tutorial using yellow mica! 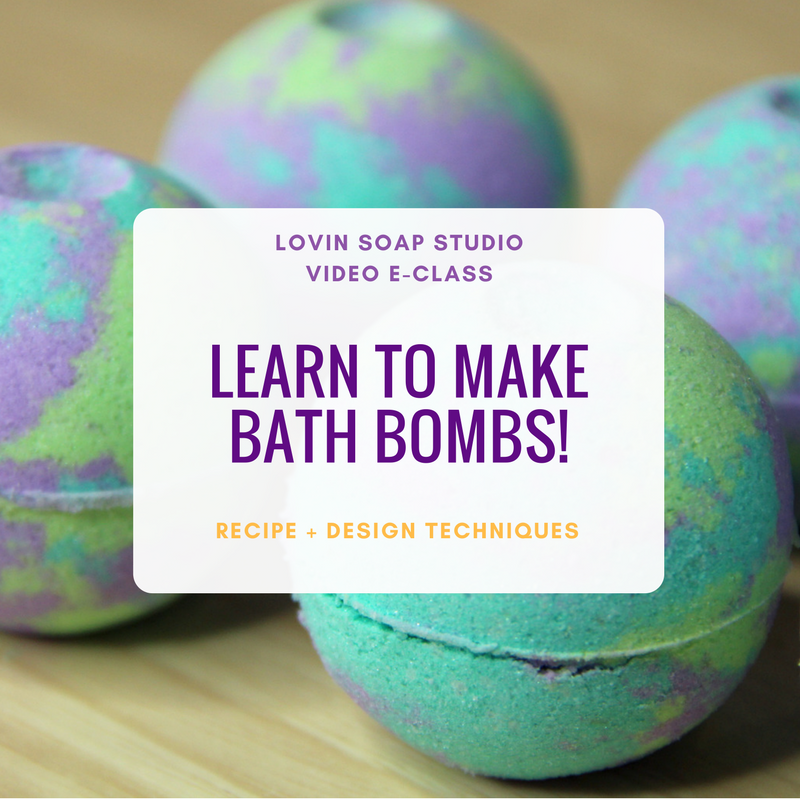 You have to check out Amy’s tutorial she posted during red week. 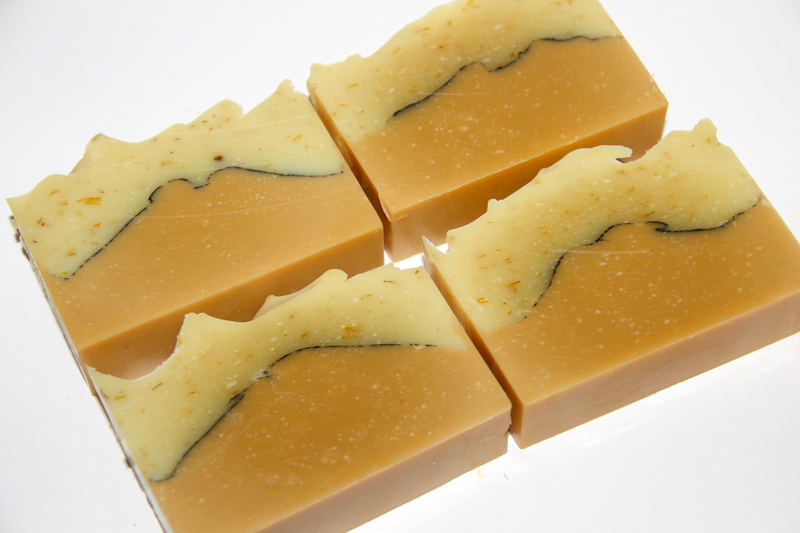 Her Apple Berry Faux Tall & Skinny soap is adorable. I love the design! 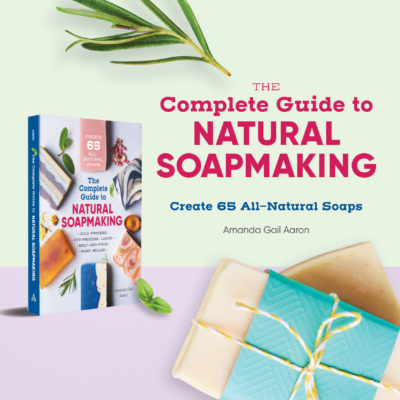 For more natural soap recipes, check out Lovin Soap Studio Cold Process Soap Recipe Book with 50 recipes + 64 essential oil blends. 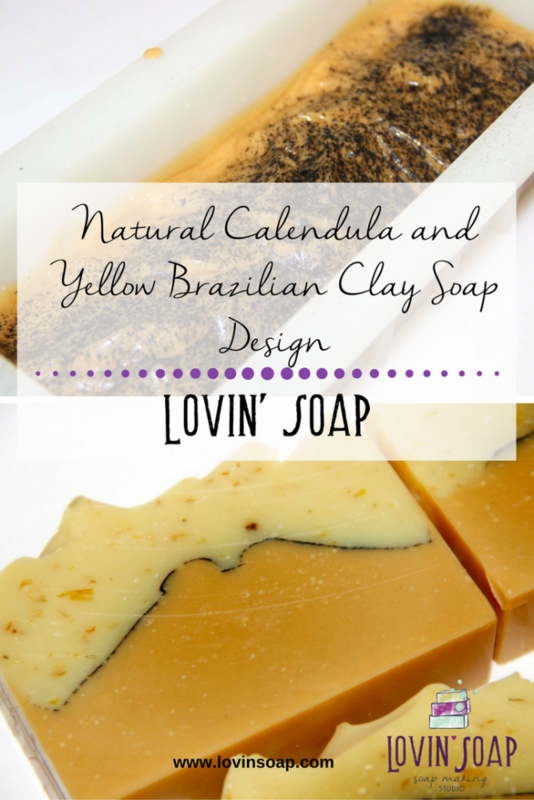 For natural yellow in this recipe I used Yellow Brazilian Clay from Bramble Berry and Calendula petals. I’m a big fan of the Brazilian clays…I love the bold colors that they produce. This technique also uses charcoal to create a line between the layers. 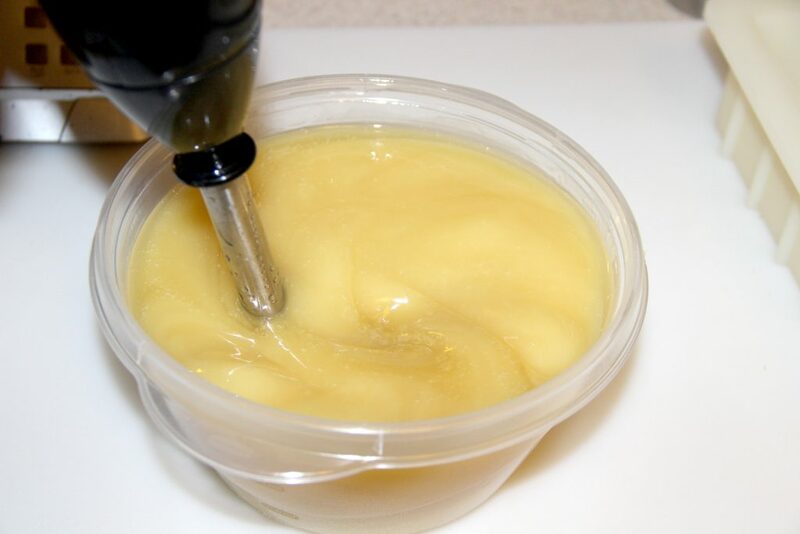 This recipe fits into a 10″ silicone loaf mold from Bramble Berry. Litsea Essential Oil – 1 oz. 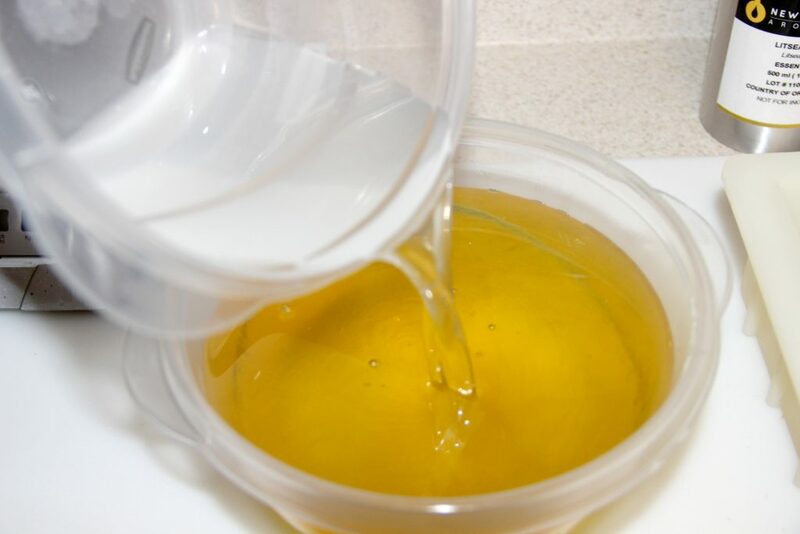 Step 4 – Weigh the liquid oils and add to the melted oils. 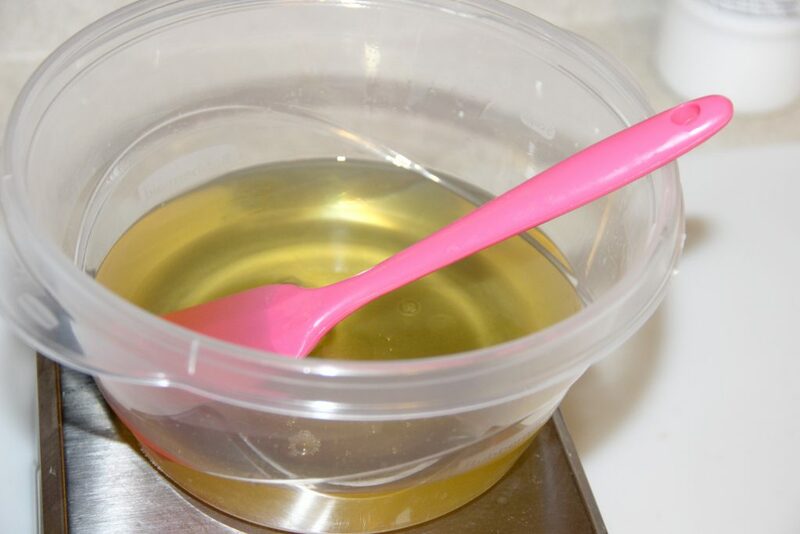 Weigh the essential oils and add to the oil mixture. 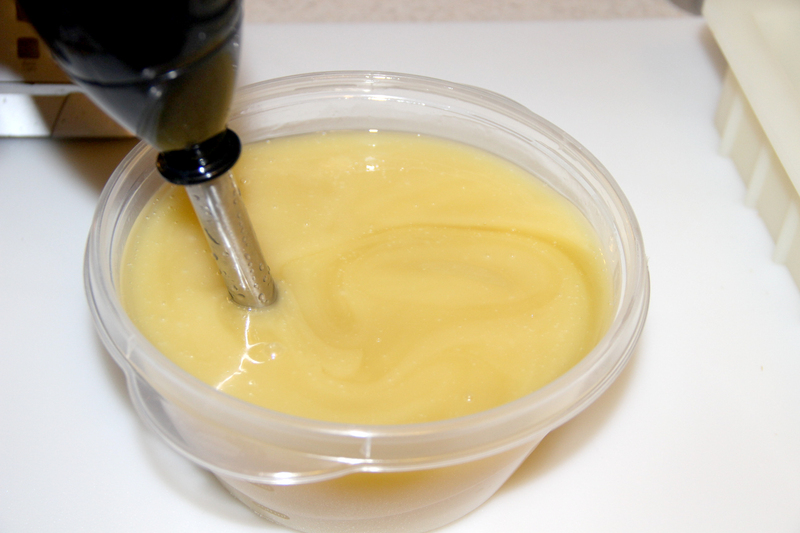 Step 6 – Pour the lye solution into oils and bring to light trace. Step 7 – Divide your mixture in half. You can just eyeball it. I ended up with more soap colored with clay. Divide however you want. Step 8 – Color one half with yellow Brazilian clay. 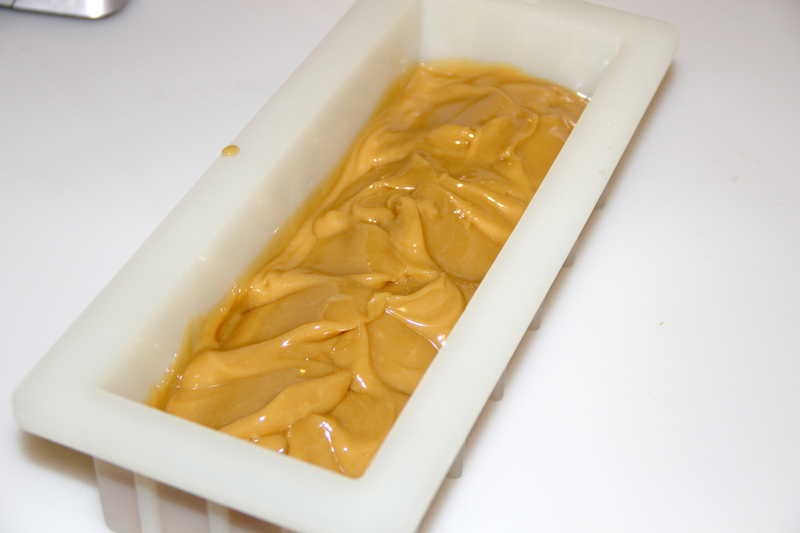 Mix the clay with a bit of water before adding it to your soap. Here is more info on working with clay. Mix in the clay using your stick blender. Bring to a thick trace. When layering, it is important to bring your bottom layer to thick trace so it will support the next layer. 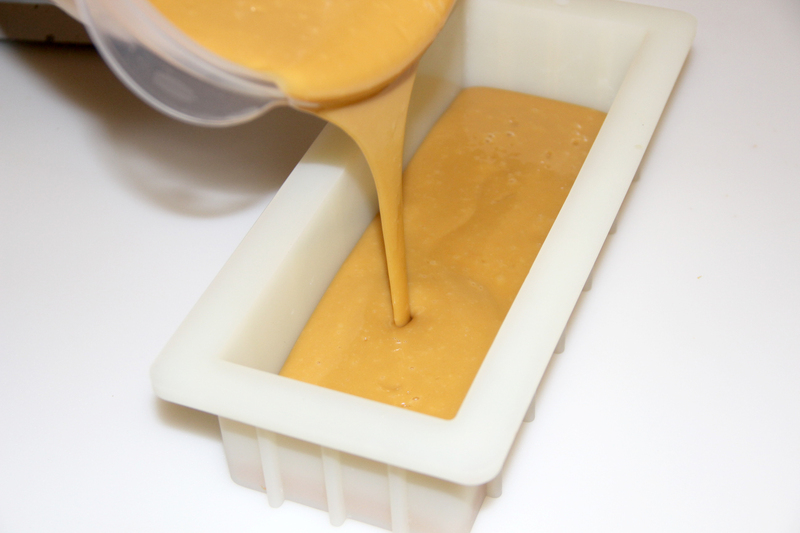 Step 9 – Pour the bottom layer into your mold. You can bang your mold down to make it flat. I wanted peaks so I teased mine up with a spoon. 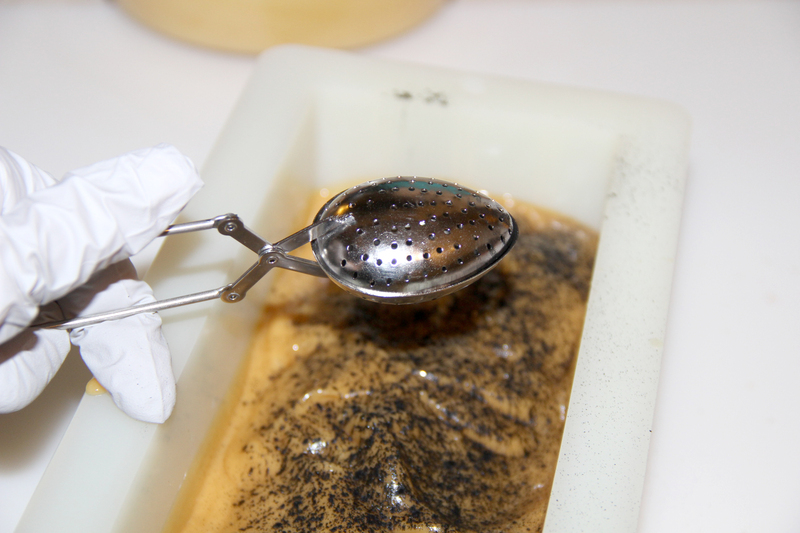 Step 10 – I used a tea infusion spoon to sprinkle my charcoal on. To see another tutorial using this technique, check out the Tallow Layered Pencil Line. Sprinkle charcoal over this layer. Do not make it a solid dusting or the next layer will come apart. 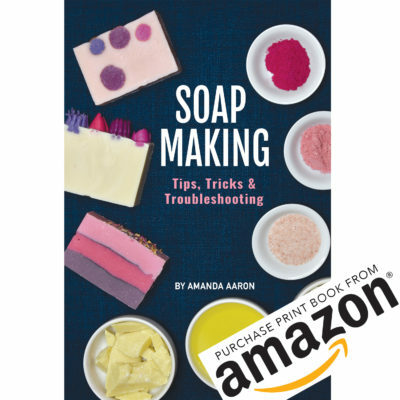 Leave plenty of soap showing. Notice how I have plenty of bottom soap showing through. Step 11 – Dump the calendula in the left over soap. Mix with your stick blender. 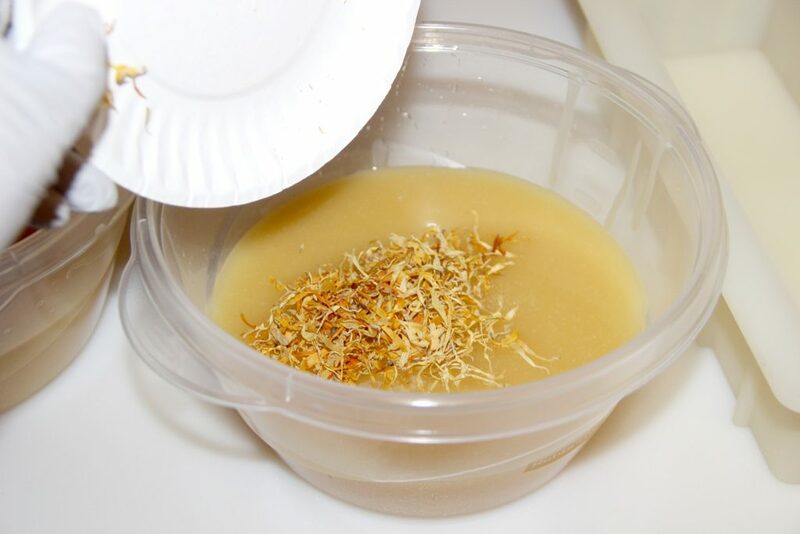 This helps to break up the calendula a bit so you don’t have large pieces in your soap. Step 12 – Bring to a thicker trace and plop this over the charcoal layer. I used the back of a stainless steel spoon to texture the soap. This soap is beautiful. 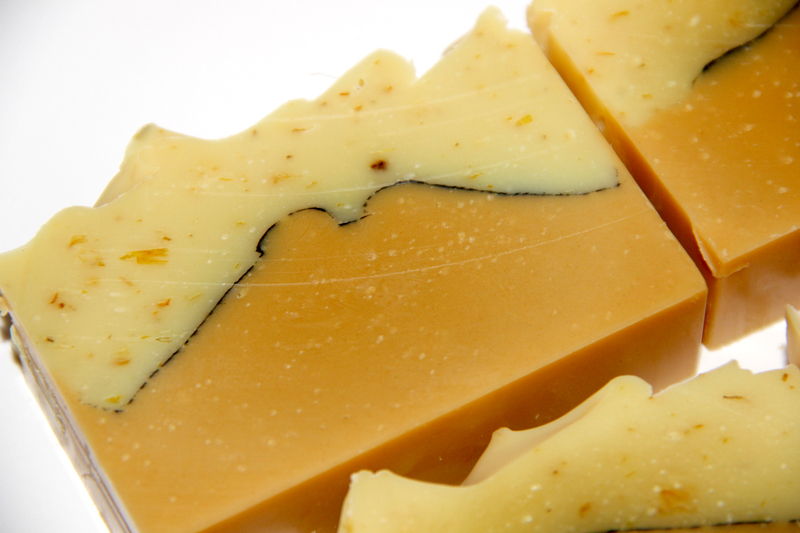 Does the age of the clay/botanicals effect the soap? Or infusions? Does clay have a shelf life? 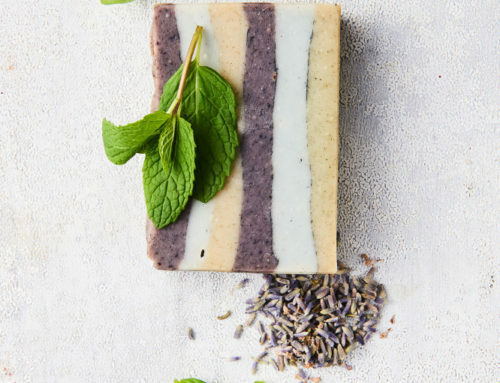 Does the age of the clay and/or botanicals effect the soap and infusions? Beautiful! 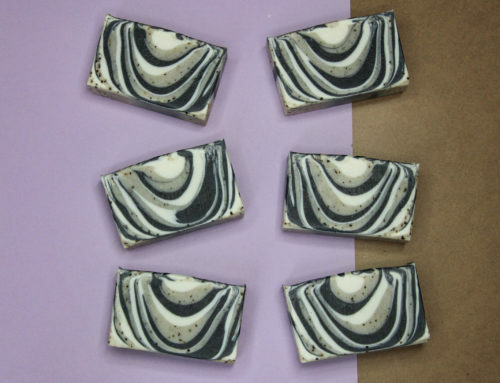 🙂 Does the charcoal line behave nicely and stay put over time, or will it change the rest of the soap? I’ve never worked with it before, but have tried cinnamon once. I follow you and Benjamin on Saponification Nation! 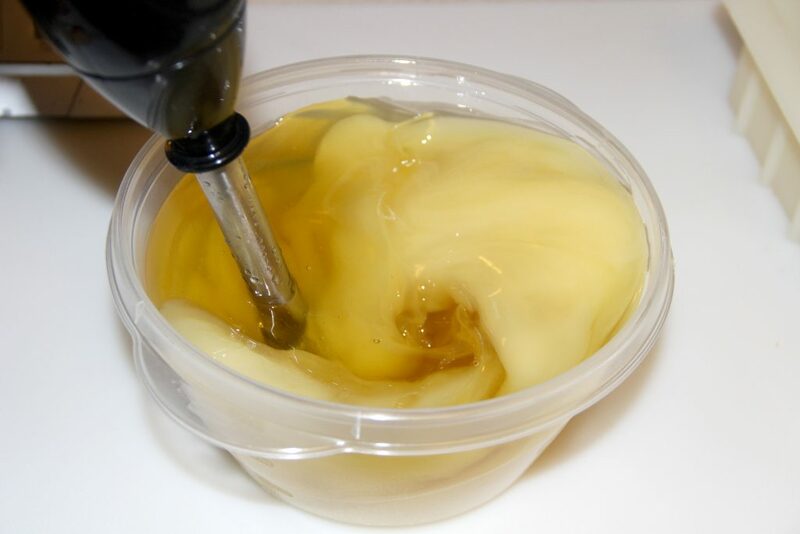 I plugged your amounts in to SoapCalc and put in a superfat of 12% since I need a soap with less drying and more conditioning. 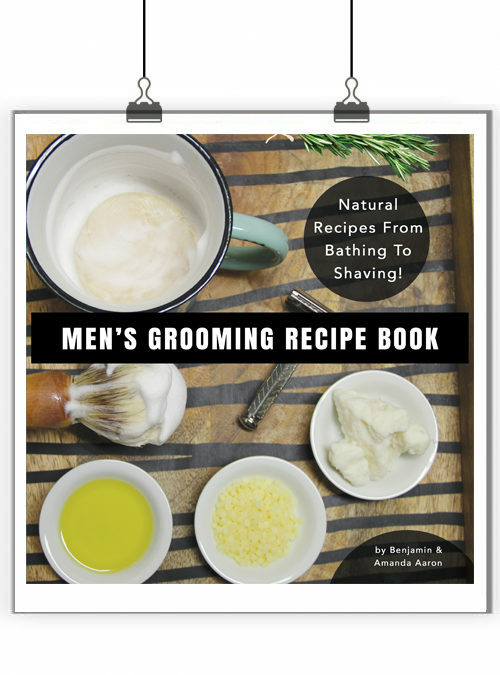 With 31.25 % Coconut oil would your recipe be suited for oily to normal skin? Do you recall what you used as a superfat %? Also, you used 9 ounces of water vs SoapCalc’s 12.16 oz. Is that to make the soap firmer? Hi Margie! I believe I used 5% for superfat. You can certainly bump it up. 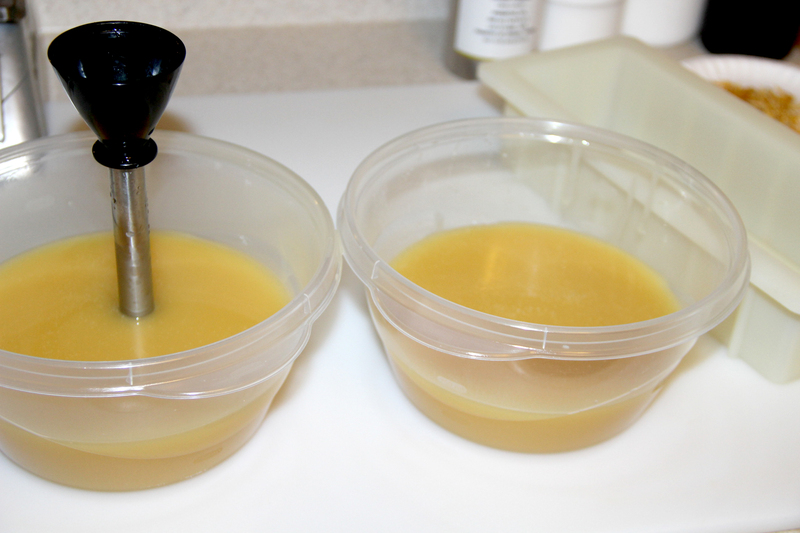 Since I don’t use palm or lard/tallow, all of my recipes have a high amount of coconut oil + olive. The higher coconut oil helps to create a firm bar and the olive oil helps to create a nourishing bar that isn’t drying. I have pretty normal skin and love this soap. I use 2 times my lye in water for most of my recipes. Again, because of the high olive oil I use a water discount. This soap is beautiful. I love the charcoal pencil line and bits of calendula. 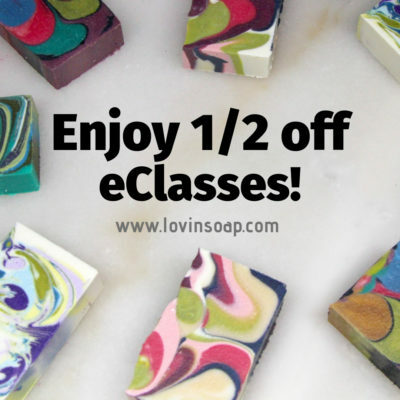 Did you add both essential oils to the whole batch of soap before dividing? Or did you add one EO to each layer? Thanks for this recipe! OMG…what a fabulous recipe! 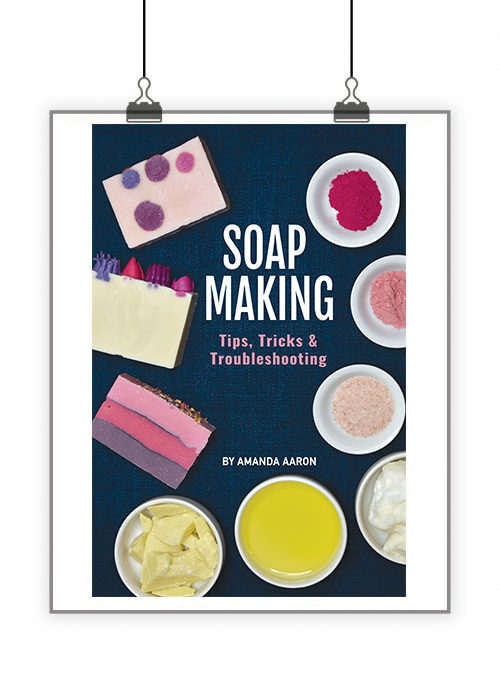 I will definitely try that one…will it work with hot process soaping? You know…I’ve never done a charcoal line with hot process? You might need to spray it with alcohol to help it adhere. That is a good question! I love your posts :). I have goat’s and have been making soaps using their milk. Could you substitute goat’s milk for water in this recipe? Yes for sure! Goat milk in this recipe would be wonderful. I love that the pencil line isn’t a straight. Gives the soap some character. That looks beautiful. 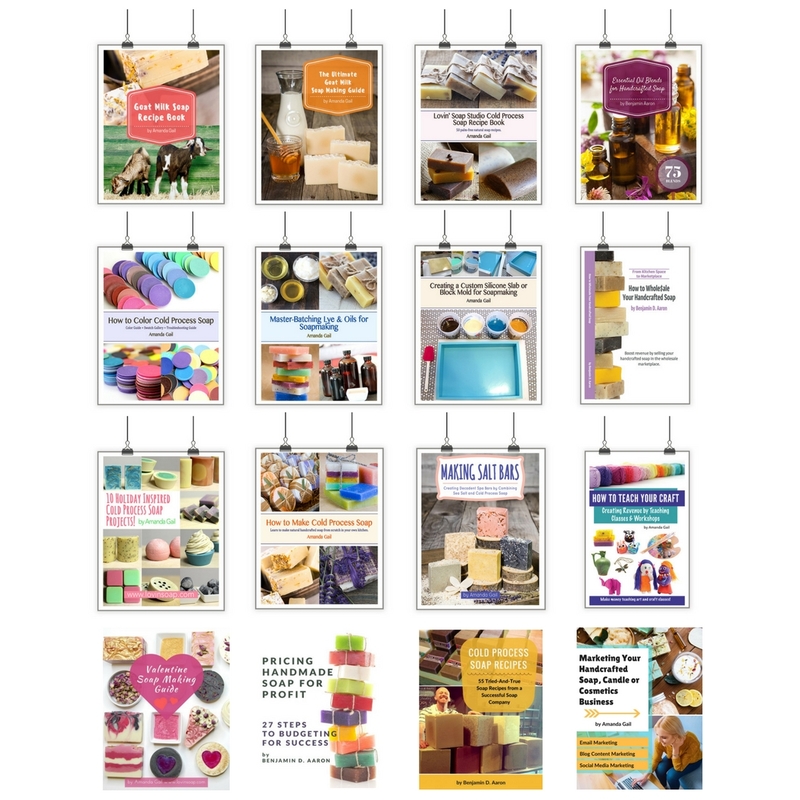 I always wondered how to make those thin layers. Thanks.